the story behind SALT LOVE - surf.beach.travel. Inspired by the love for the ocean i started my blog in 2014, when the big plan came up for a 6 month sabbatical. The Idea was easy .. make a surf, beach and travelblog to let friends know what is going on, on our travels. My name is Paddy, born 1981 in darmstadt/germany. A part in the middle of Germany, far away from the ocean, where people have this funny accent that makes you one of a kind. Now i´am based in Hamburg, the perfekt city for weekend trips or a getaway to the tropical side of life. 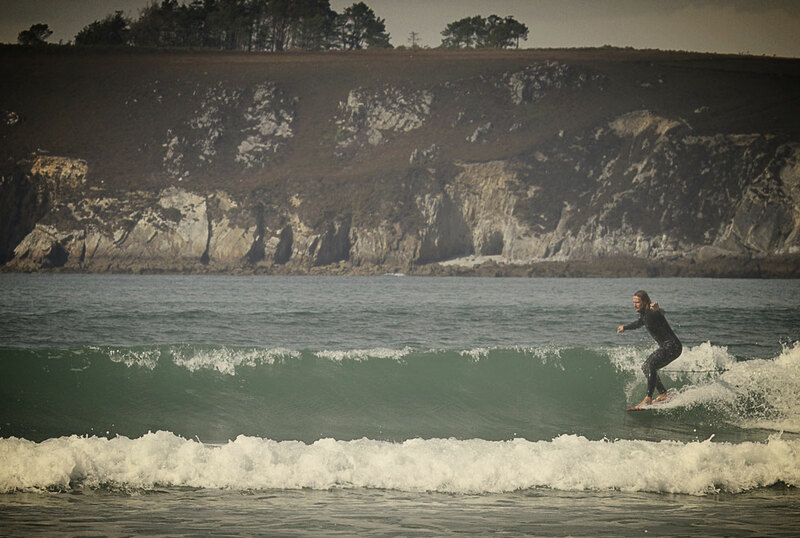 I´am a carpenter, nutritionist, photographer, moviemaker, ecologist and most of it... i´am a surfer. Saltlife is more than the search after waves, it´s the symbiosis between traveling, meeting people, explore new countries, making memories ans surfing. And surfing is so complex, body strength, nutrition, concentration, fighting your fears and find your limit, and the most of it ... fun!